Duo has done well positioning itself as a simple, yet innovative app for video chat. Despite a focus on simplicity, it's time to begin experimenting with enhancements that can establish Duo with new audiences. The latest update contains clues suggesting the development team may bring some advanced camera settings to the app so users can make sure they're sending the very best image possible. Recent updates to both the Photos and Camera apps have included some really interesting clues, suggesting Google may be planning to put a lot of effort into upping its game with smartphone photographers. The latest update to Snapseed was no different; not only did it bring a few worthwhile new features, but some resources inside the apk also betray plans for the future. 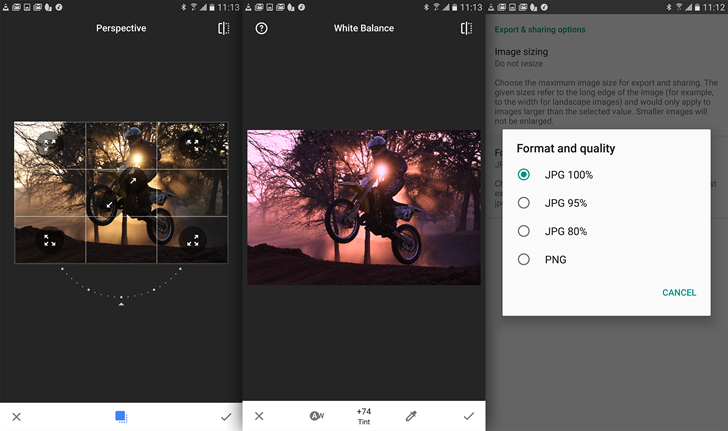 Snapseed will be adding enhanced controls for working with white balance in RAW mode and there's an effects randomizer coming to the editor. 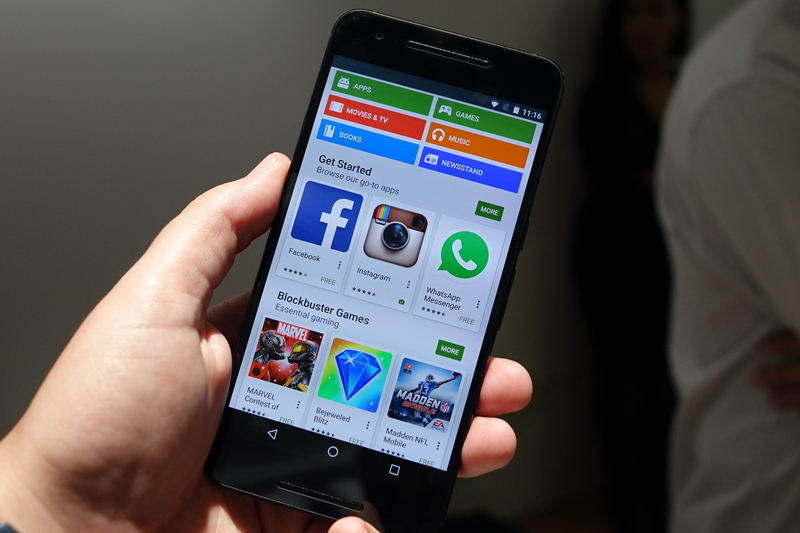 The Nexus 6 was a pretty good device when it was released last year, but it was not without its flaws. One glaring issue the phone had was an AMOLED panel with sub-par white balance and color reproduction. Well, it seems the Nexus team heard your complaints and confirmed on Reddit that they have addressed the problem by outfitting this year's flagship, the Nexus 6P, with the latest gen Samsung AMOLED panel. What's more, they also spent a considerable amount of time fine tuning the white balance and color gamut on the panel to give it the highest amount of accuracy possible.